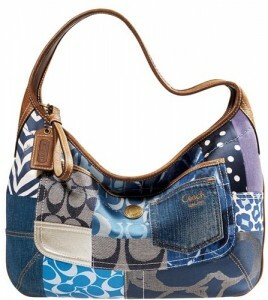 If you missed the last Coach Outlet coupon then you are in luck because there is another one. Just head over here to print your 20% off coupon off everything at the Coach Outlet Store. Coupon is good through Sunday, 5/16. Check out a Coach Outlet Store location near you.